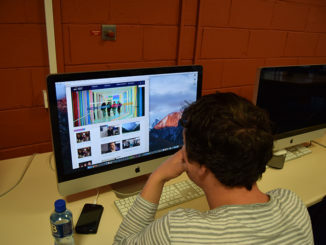 A record number of CAO applicants have included Dublin City University as their first preference, according to recent figures. 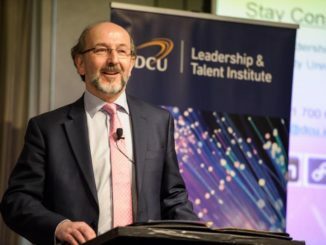 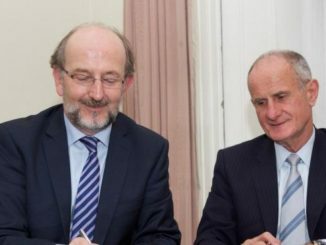 Following the incorporation of St Patrick’s College, Mater Dei Institute of Education and Church of Ireland College of Education with DCU, Bríon Hoban discusses the aftermath of the incorporation from a St. Pat’s perspective. 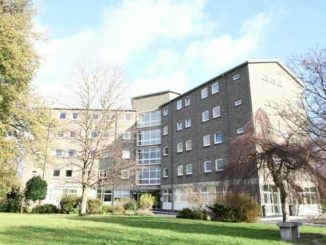 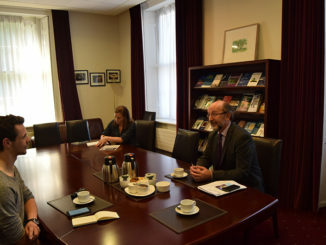 DCU International Office moved to All Hallows’ College campus this week, as part of a range of changes taking place throughout the incorporation year. 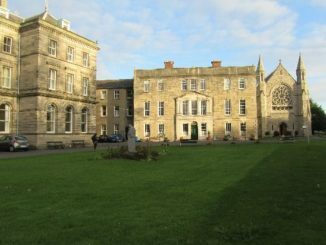 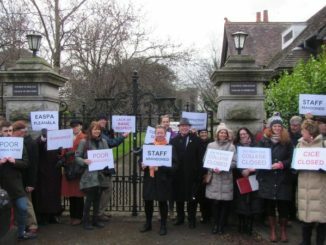 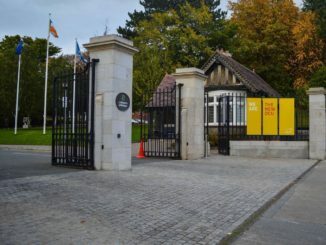 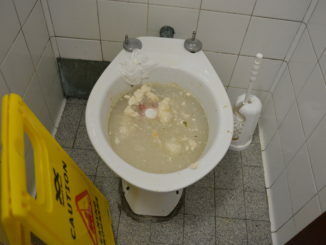 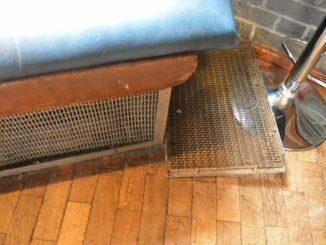 A former Church of Ireland College of Further Education (CICE) lecturer has spoken in detail to The College View about the difficult circumstances they and colleagues have endured over the last year, following the closure of the college’s premises in Rathmines and its subsequent amalgamation into DCU. 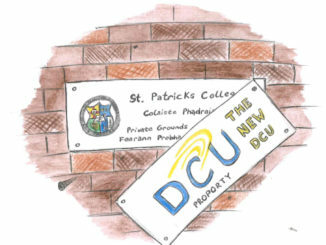 The websites of DCU, St Patricks College, Mater Dei and CICE have merged as part of the DCU incorporation. 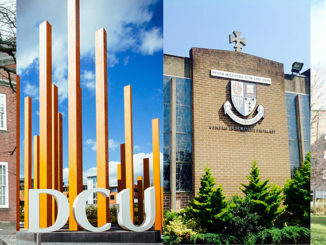 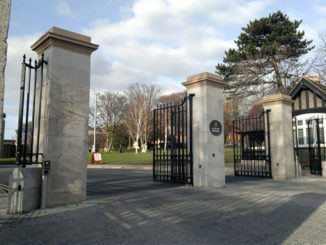 DCU exams being held on St.Pats’ campus was because of a spacing issue and not because of the incorporation.